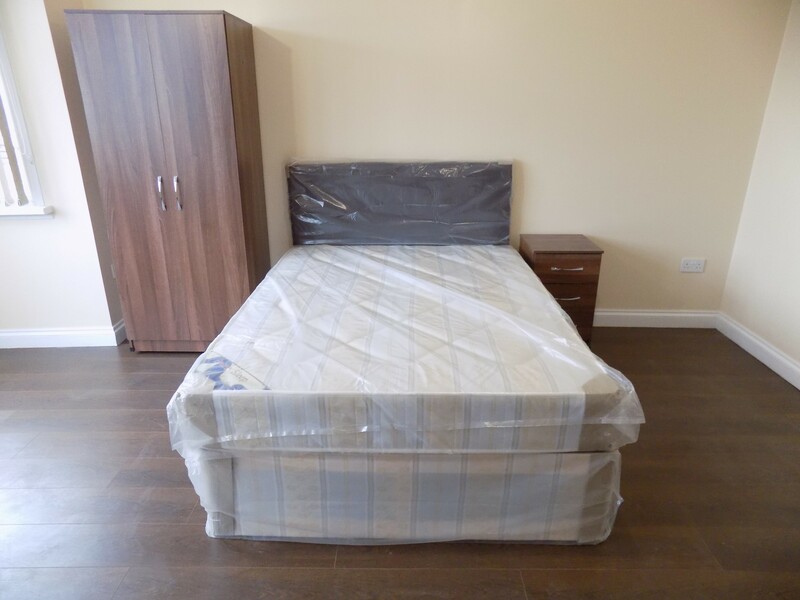 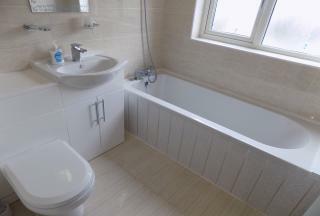 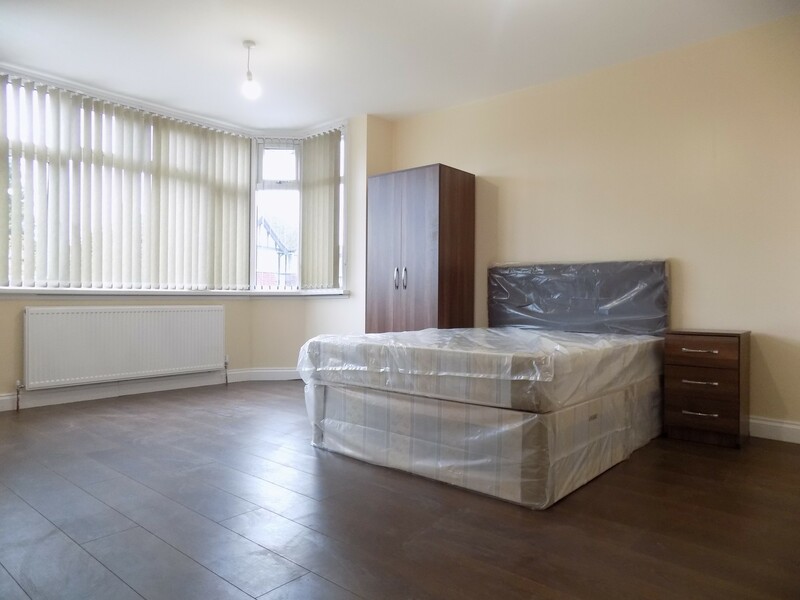 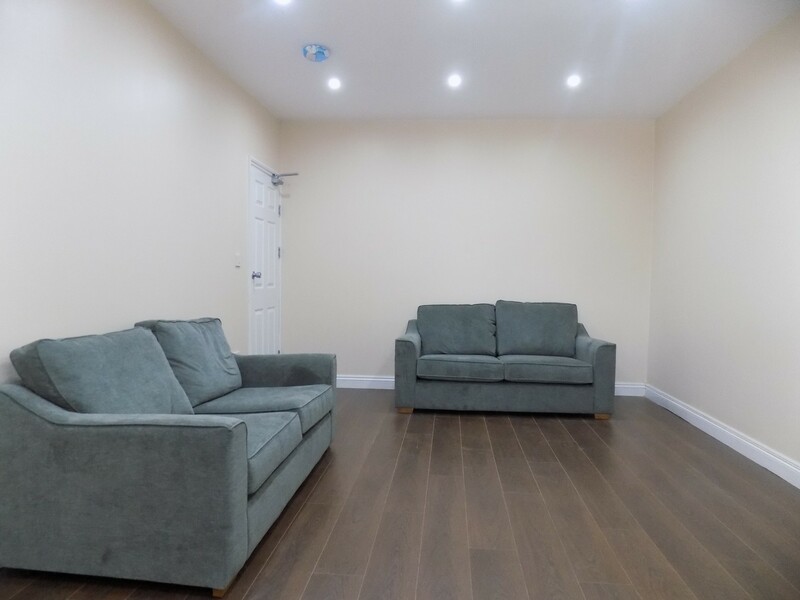 Click That Property are pleased to present this beautiful brand new luxury Studio room within a converted house close to Luton Town Centre, Train and Motorway situated in LU2 area close to Wardown Park. 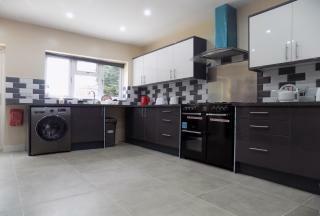 The property has a large shared luxury kitchen with Range cooker, Fridge Freezer and Washing machine. There is large communal lounge with Sofa, TV and Dining table overlooking the communal garden via a patio door. 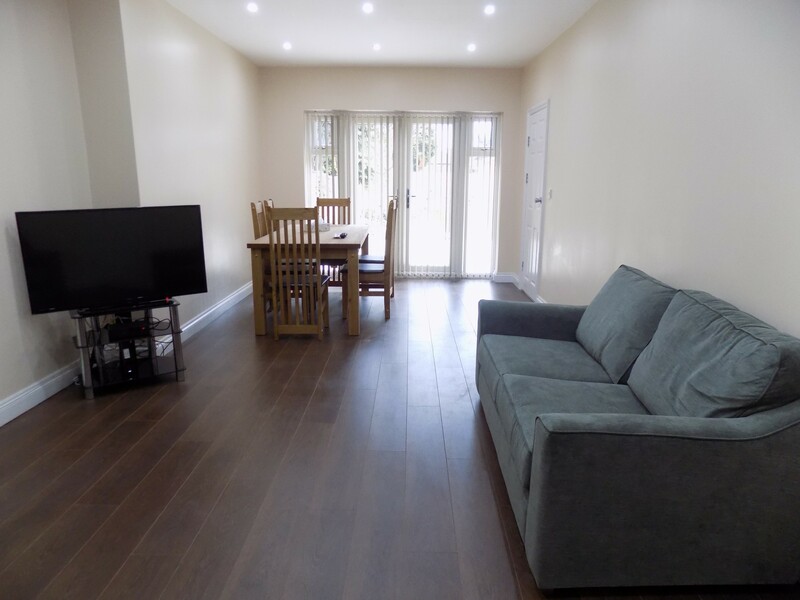 The property has Wifi throughout the property and has all bills (council tax, water, electric, gas and broadband) included in the rent of £500 per month. 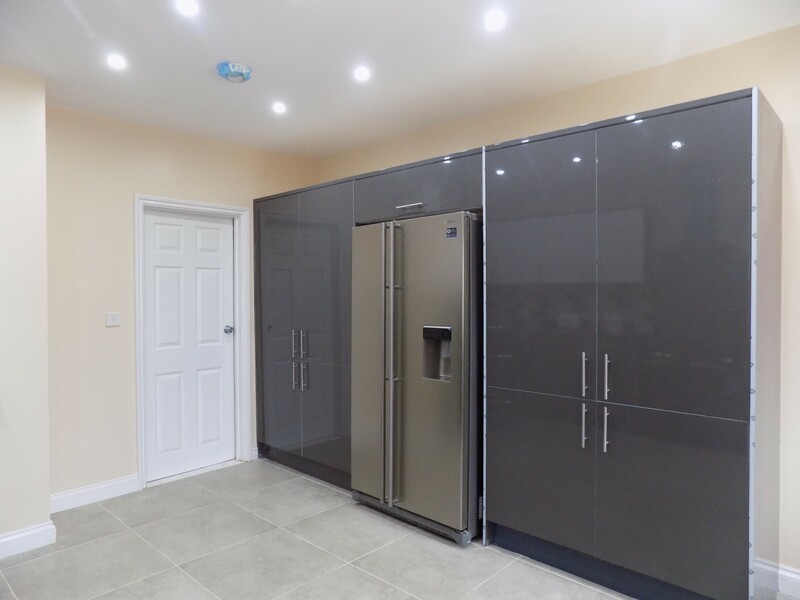 Contact Click That Property to avoid disappointment using Reference STOCKINGSTONE. Reference and deposit required. Sorry no DSS or students. Professionals only.